We designed a perfect IELTS PREPARATION program by analyzing the shortcomings seen in the IELTS preparation courses. If your English level is INTERMEDIATE, you will have the opportunity to directly prepare yourself for the IELTS exam by question analysis and so enhancing your success. 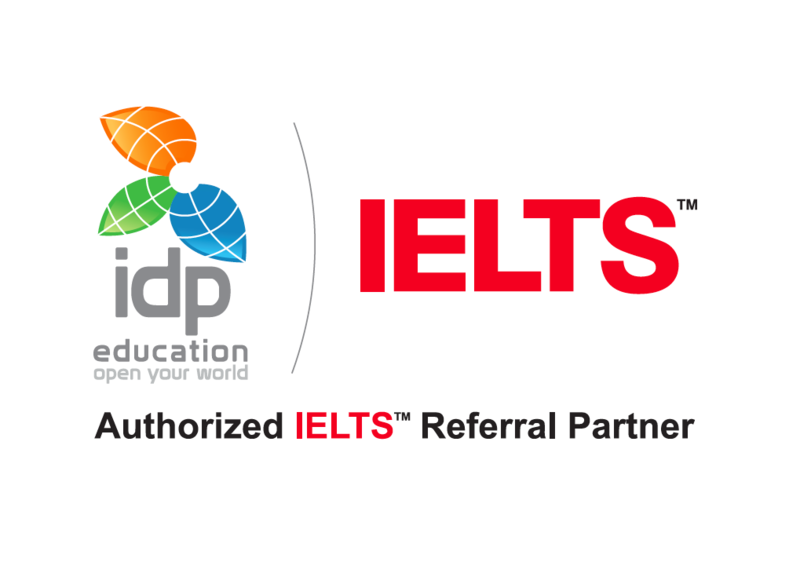 By analyzing the IELTS exam questions directly, you will learn the essential vocabulary and grammar subjects, and improve your reading, listening, speaking, writing skills. Traditional learning methods which include the repetition of grammar subjects is not used in our system. With the IN CONTEXT and LEARNING to LEARN methods, you will find yourself in an enjoyable, fluent and active learning environment. You will understand the logic of IELTS questions by solving lots of questions. You can take the courses one-to-one. The groups consist of 2 to 4 students. Total education lasts 84 hours. In order to participate in this course, your English level must be above Intermediate (or Upper-Intermediate). 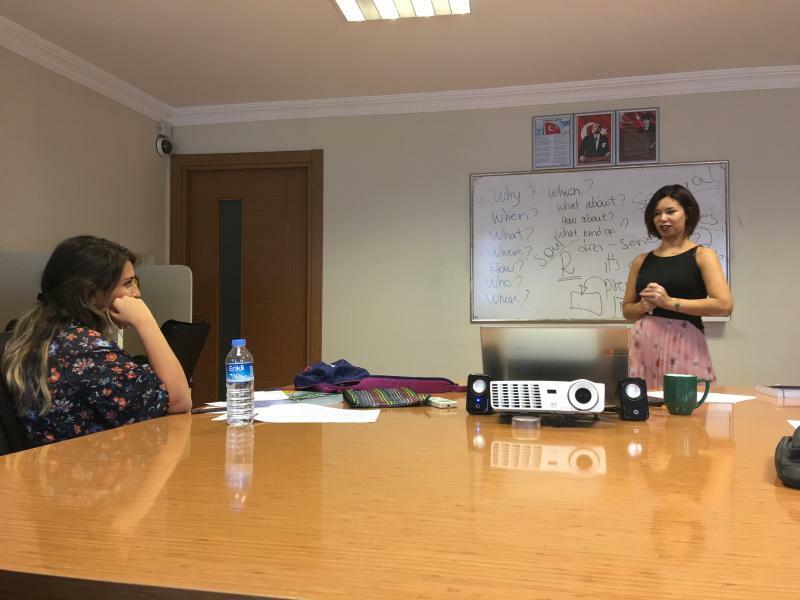 If your English level is below Pre-intermediate, we advise you to participate in 60 - 120 hour preparation before this course. We plan according to your real English level and determine the target score. The education is arranged as 6 hours (2 days x 3 hours) a week and lasts 14 weeks. Alternatively, we can schedule a course with you according to your requests. You can contact us immediately you for further details. Determine your level of Grammer and Vocabulary for IELTS Course! For Further details about the course, please contact us via E-mail or the telephone number below.